ACME/Secure Air Charter has been operating out of the Nashville International Airport for 10 years. Our in-house maintenance unit, on-site sales department, and our full-time highly trained staffed pilots allow us to provide you with the highest industry safety standards and best practices. 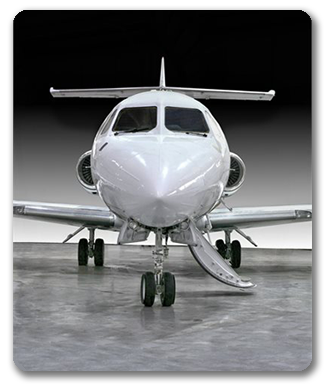 We also provide competitive rates for charter and/or aircraft management.